An executor is someone appointed by probate court, or named in the will, who has the responsibility to finalize the financial responsibilities of the deceased’s estate. This may include distributing estate assets to beneficiaries, establishing a checking account to pay debts and paying those debts, collecting all debts due the deceased, selling property, providing death notification, such as to banks, and filing the estate’s final tax return. Part of the executor’s job is locating and managing estate assets. This may include monies owed the deceased for which a check is received. 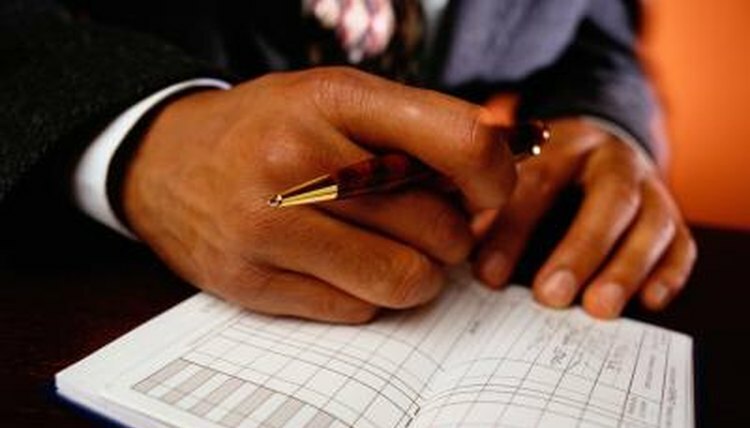 As the legal representative of the estate, the executor has the right to endorse the check. Typically, these checks are not cashed but instead are deposited into the estate’s checking account and become part of the pool of cash used to pay beneficiaries and debts. Stevens, Diane. "Can an Executor of an Estate Cash a Check Made Out to the Deceased?" , https://legalbeagle.com/12029330-can-executor-estate-cash-check-made-out-deceased.html. Accessed 21 April 2019. What Do You Need to Do to Cash a Check of a Person Who Passed Away?